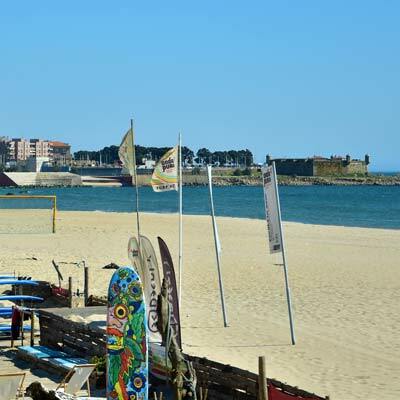 Matosinhos is a major port and fishing town, which is famed for its fish restaurants and glorious sandy beach. This beach (the Praia de Matosinhos) is the largest sandy beach close to Porto, and is adored by the residents of Porto, who flock here during the summer months. 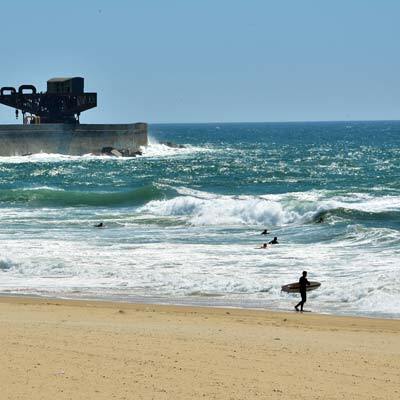 Dominating the coastline of Matosinhos is the Leixões port, and though this is an eye-sore from the beach, it is both the heart and heritage of the town. From this harbour the fresh fish is sold in the bustling morning market, while at meal times the smell of grilled fish wafts out from the many outstanding seafood restaurants. 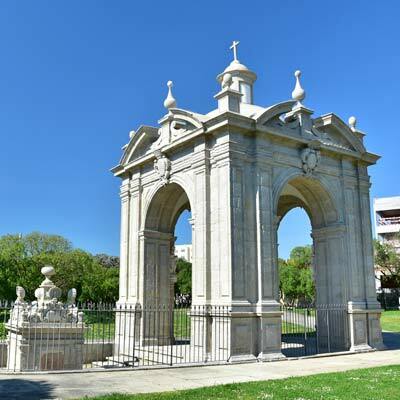 Most visitors come to Matosinhos purely for the beach, but it has more to offer including the Castelo do Queijo, the Parque da Cidade, the daily market and a selection of coastal walks. 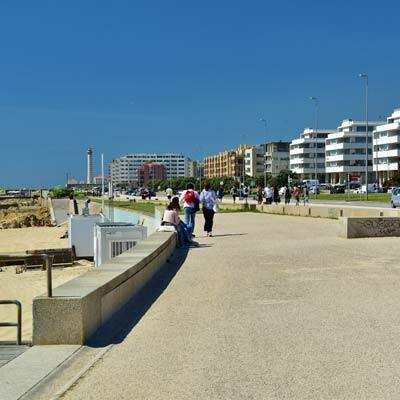 Matosinhos may not be the most scenic of towns along the Costa Verde coastline, but it is authentically Portuguese and an enjoyable destination for a day on the beach. 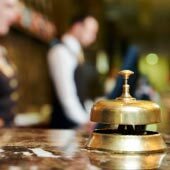 This article will provide an introduction to Matosinhos. 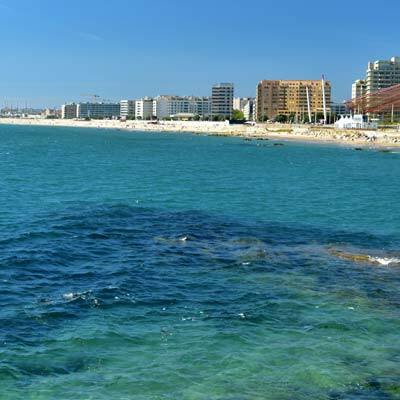 The Praia de Matosinhos is the largest beach close to Porto, and is a beautiful bay of soft sands and clean sea waters. During the summer the beach is a hive of activity, with beach sports, overly excited teenagers, families relaxing and old Portuguese couples gossiping. 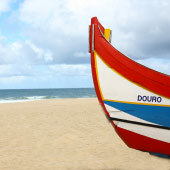 The beach is able to cater for all, and is loved by all of Porto. 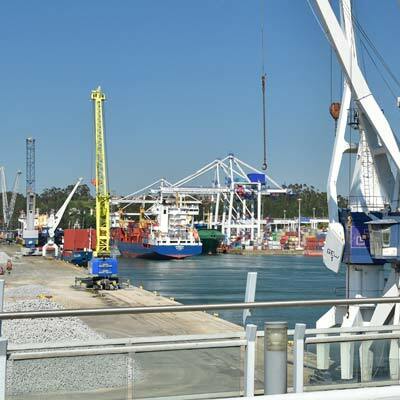 The only downside is that the Praia de Matosinhos lies in the shadow of the container port and fishing harbour, and does not provide an idyllic setting, which certain tourists may wish for. In the summer, the sea is supervised by lifeguards and is safe for children to swim, while behind the beach are an assortment of cafes and beach bars. Praia de Matosinhos will be busy in the summer season and incredibly crowded at the weekends. 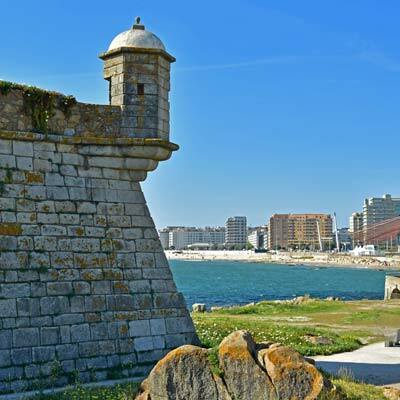 The 17th century Castelo do Queijo stands at the southern edge of the Praia de Matosinhos. 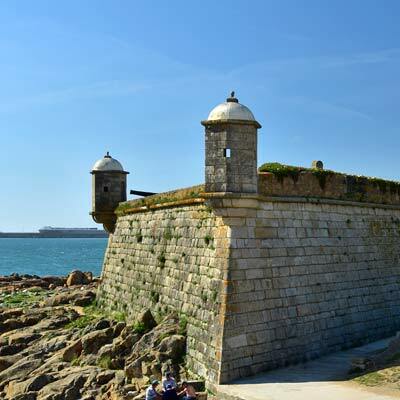 The fort was constructed to protect Matosinhos from Spanish aggression during the Guerra da Restauração, (1640 to 1668) when Portugal gained independence from Spain. The bizarre name of the castle (Cheese Castle) is in reference to the rock it was constructed upon, which allegedly resembles a cheese. Inside the fort is a small museum (€ 0.50 entrance fee) and from the terraces are wonderful views of the coastline. Not sure where the cheese rock is….. 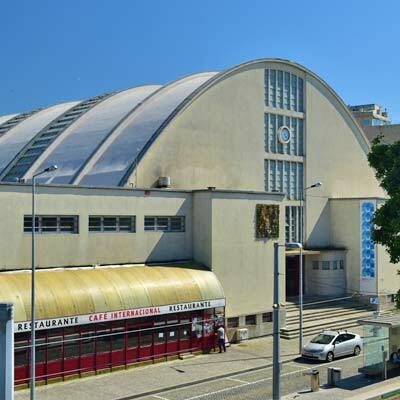 The Mercado Municipal de Matosinhos (GPS: 41.18711, -8.69320) is the daily market, which sells local produce, fresh fish and regional handicrafts. 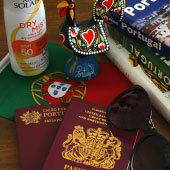 The market is a fantastic location to experience typical daily Portuguese life and culture. As with all Portuguese markets they are a morning event and the stalls start to close around lunchtime. The market is housed in a light and airy building that dates from the 1950s and is also a protected national monument. 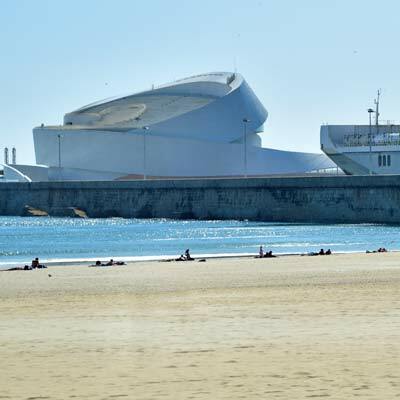 For a beach trip most visitors just head to the Praia de Matosinhos, as it is the closest to the metro/bus terminal and town centre, but there is a second sandy coastline in Matosinhos. These beaches are to the north of the Leixões docks, and are as good as the Praia de Matosinhos, but do require a longer walk to reach them. 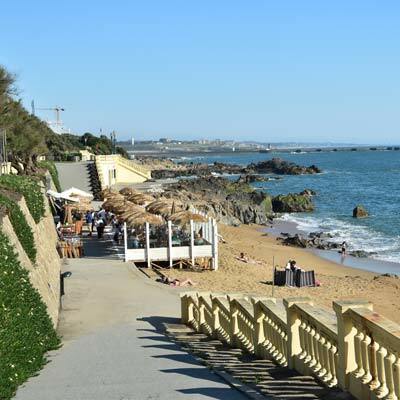 The Praia de Leça da Palmeira is the main beach of this stretch of coastline, and has soft sands, clean waters and is just as busy in the summer. The unique attraction of Leça da Palmeira beach are the Piscina das Marés, saltwater swimming pools that are set within a rocky outcrop to the north of the beach. 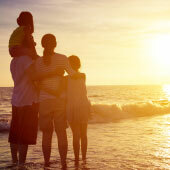 These pools are popular with families as the waters are calm, safe and much warmer than the sea. Beyond the Praia de Leça are a series of smaller beaches nestled between the craggy coastline that leads up to the lighthouse. These beaches include the Praia Azul and Praia do Fuzelhas but are not ideal for swimming or bathing as they contain submerged rocks along the tide line. . 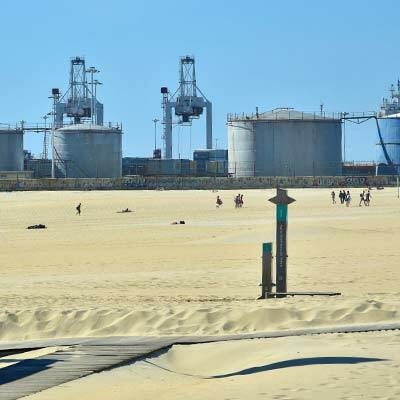 The vast expanse of sand on the northern side of the lighthouse would be an amazing location for a day on the beach, if only it wasn’t in the shadow of an immerse oil refinery and industrial complex. 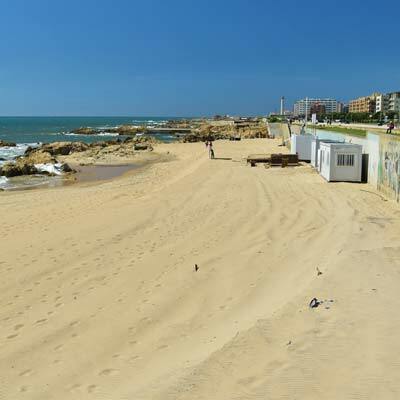 The 1km beach also has the strange name of Praia do Aterro, Landfill Beach! 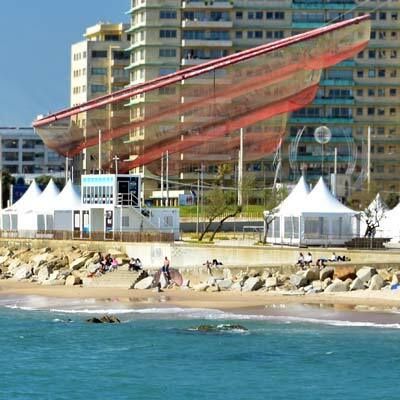 Matosinhos is renowned for its seafood restaurants, which specialise in the fresh catch from the fishing harbour. The best restaurants are found just behind the fishing harbour, along the Rua Heróis de França. The fish are cooked on open-air grills and the smell of cooked fish fills the district. Also found within these streets are fish wholesalers, who stock a wide selection of fish, lobsters and shellfish. The Senhor do Padrão monument marks the location, where local legend states, the image Bom Jesus de Matosinhos appeared on the beach. The stone cross and domed structure (constructed in 1758) once stood on the edge of the beach, and were a focal point for pray by fishermen and sailors. Today the Senhor do Padrão lies within the peaceful Jardim Senhor do Padrão park. 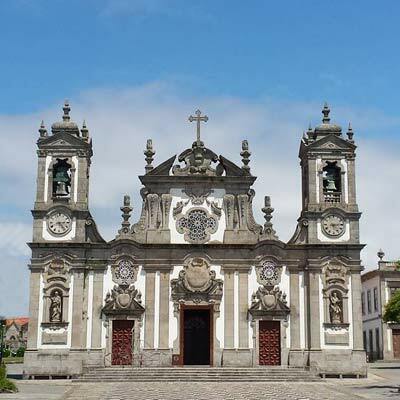 The Bom Jesus religious order had significant wealth and influence within Portugal, and their religious centre in Matosinhos was the Igreja do Bom Jesus de Matosinhos (GPS: 41.18661, -8.68481). 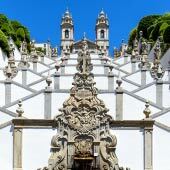 This Baroque church underwent significant remodelling during the the 1760s, funded by the wealth from Brazil and was designed by Nicolau Nasoni, who designed many of Porto’s iconic religious buildings. 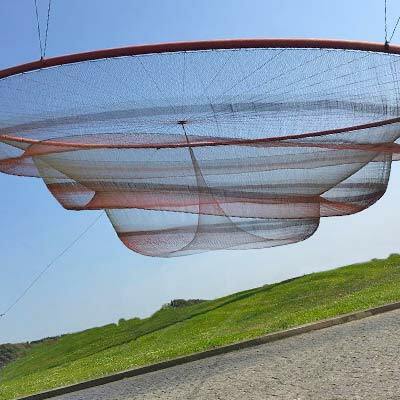 To the south of the Praia de Matosinhos is the “She Changes” sculpture, a series of massive red nets that are suspended above the roundabout. This distinctive piece of art was commissioned in 2005 and created by Janet Echelman. 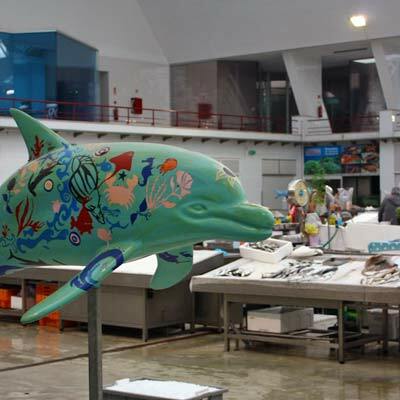 The art represents the fishing heritage of Matosinhos, but locals refer to as the anémona (the sea anemone). From Matosinhos there are two coastal walks, either south to the Foz district or north to the Leça da Palmeira lighthouse (Farol). 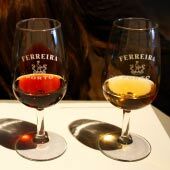 The southern route passes the Parque da Cidade, the Castelo do Queijo, the pretty Pergola of Foz and the beaches of the Foz district. 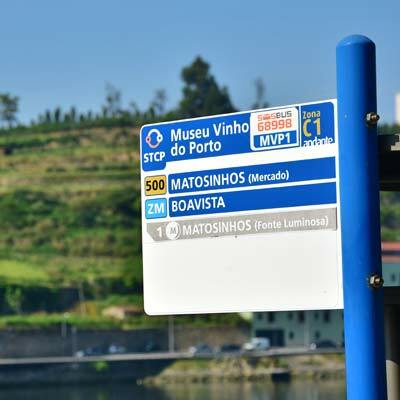 The advantage of this walking route is that it follows the 500 bus route, so when you are tired, the bus can be caught to return to central Porto. 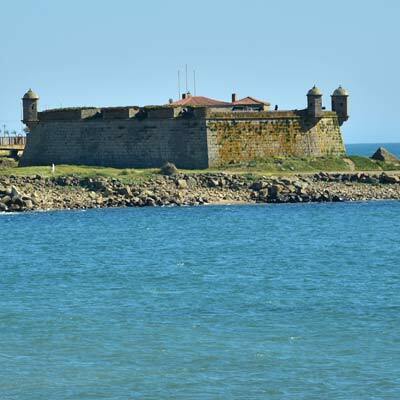 The northern route heads through the docks (by crossing the Ponte Movel bridge), passes the Forte de Nossa Senhora das Neves, Praia de Leça, the Leca da Palmeira lighthouse, and ends at the Miradouro da Boa Nova and the old ruined lighthouse. This is a 6km round trip from the metro station, and takes two hours. The Porto Leixões and the Cruise Terminal. 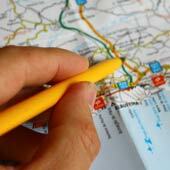 Matosinhos is 8km from central Porto and is served by both bus and metro services. 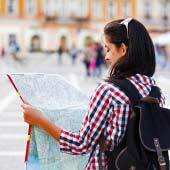 For most visitors, the 500 bus route is the better option. 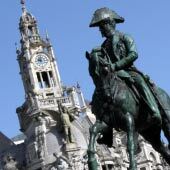 The 500 bus departs from the Praça da Liberdade in Porto (GPS: 41.14640, -8.61159) and follows the Douro River around the Foz district to the metro/bus station in Matosinhos (GPS: 41.18734, -8.69359), which is also outside of the market. 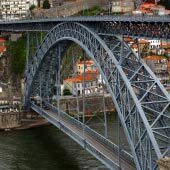 This route is very scenic, and from the top floor of the double-decker bus, there are wonderful views of the Douro River. A single ticket purchased on board costs €1.95. 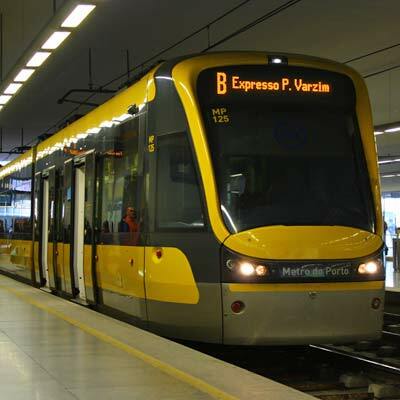 The metro is less picturesque, only passes through residential districts of Porto. From Trindade (central Porto) To Mercado (Matosinhos) requires a zone 3 ticket and a single cost €1.60. This fare is charged to the Andante card, which costs €0.60 for the initial purchase..